Levi Sparks, Jose Quiroz, Blake Laymon and Anthony Sharp were arrested for the death of their friend Danzelle Johnson. 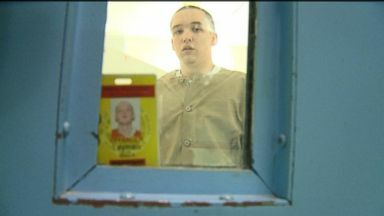 The Elkhart 4: A Burglary Gone Wrong; The Elkhart 4: Should Teens Be Given 50-Year Prison Sentences? Teens were convicted of friend's killing during a burglary gone wrong despite not firing the shot that killed him. 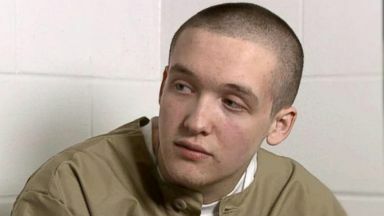 The Elkhart 4: Should Teens Be Given 50-Year Prison Sentences? Part 2: This Indiana case has sparked outrage and a re-examination of the nature of juvenile crime and punishment. 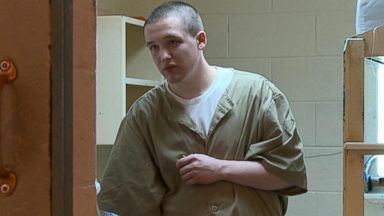 Now Playing: The Elkhart 4: Should Teens Be Given 50-Year Prison Sentences?